Following an ancient tradition (alright, not entirely ancient), the Sunday after Easter Sunday is the day we celebrate our young parishioners. 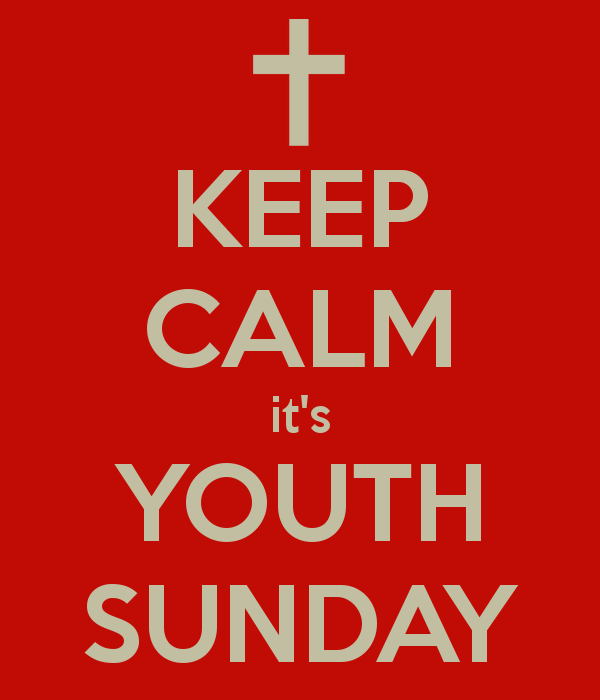 This year, the 10 am service on Youth Sunday will feature a musical offering from the Junior Choir, readers from our Confirmation Class, a sermon by high school senior, Raffi Sanna, children from the Elements of Faith class will usher and bring the Eucharistic elements forward. The Children's Chapel will process with the clergy and Chancel Choir. This is a great day for our church and we hope that all young families will attend.